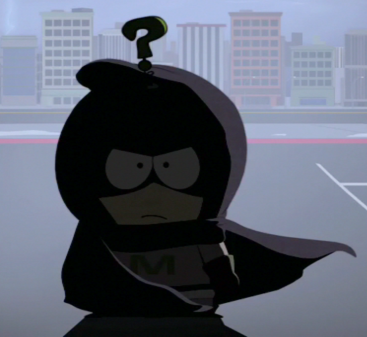 Mysterion. . Wallpaper and background images in the Kenny McCormick- South Park club. Princess Kenny with a 花 crown. Kenny with a 花 crown. Die Hard Over and Over again! Mysterion with a 花 crown.